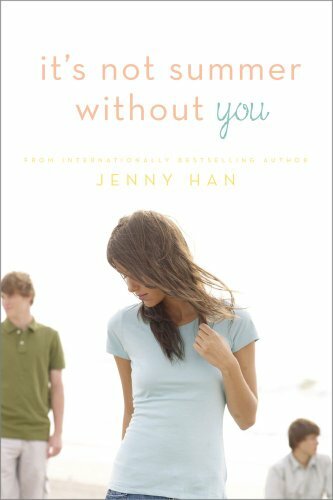 The second book in this amazing series by Jenny Han has lived up to the first! It's Not Summer Without You brings us back to Belly, Jeremiah, & Conrad and what is left of their teenage years at the beach house. The story picks up right where The Summer I Turned Pretty leaves off, without skipping a beat. This made the transition between books seamless and flawless. I knew I had to get my hands on the next book, as soon as I finished the first, & the beginning made me feel like it was a continuation of the story that I fell in love with in book one. It's fall and Belly is at home, with her mother & brother Steven. The boys (Jeremiah & Conrad) are back in Boston. The summer's rays have dissipated behind the chilly clouds, and the carefree attitude that summer once brought has now settled in for a cold winter's nap. However; with the way things ended at the beach house Belly has hope. A feeling that something is upon her toys with her in the back of her mind. That feeling, she soon realizes, belongs to Conrad. While he is at college, the two of them begin to talk on the phone. Their nightly chats take form & soon they are what Belly lives for. Forget the summer, late night talks with Conrad are way better than waiting the crucial winter months before they're back together again at Cousins beach. Belly makes several attempts to introduce Conrad to her life away from the beach. He makes a few trips to her house to visit, and even promises to take her to prom. Meanwhile, Belly's mother is making trips of her own: back & forth to Boston to help Susannah (the boys mother) who is losing her battle with cancer, once again. This turn of events begins to take a toll on Conrad & he pulls away from Belly, as well as Jeremiah & any one else who has a close relationship with him. As the summer draws closer, the idea of every one going back to Cousins beach becomes nonexistent. The good times they once shared there are over shadowed by heart ache & loss. The second installment in the Summer series took on a more emotional vibe for me. The plot no longer revolved around Belly and her desires to be noticed at the beach. Real world issues are introduced & as the reader you start to develop compassion for how these characters learn to deal (or not deal) with these situations. One thing remains constant though, who will Belly end up with? Is it Conrad - the broken, misguided true love of her life? Or is it Jeremiah - the carefree, effervescent best friend who is always by her side? You must read this book to find out! I have totally fallen in love with Jenny Han & her ability to consume my desires to read. Just as this emotional roller coaster picks up speed, the story takes a crashing turn. I found myself holding my breath in anticipation for whats to follow. When an author can take the reader on a journey such as this one, a masterpiece has been written. Stay tuned for my review of the 3rd & final book, We'll Always Have Summer. It is the perfect ending for such a romantic, heart-felt summer series. Aaaah! You keep raving about these and I want to read them so badly, but I need to get through some more review books first! You're torturing me! Lol. But seriously, I'm really glad that you've enjoyed these so much! *sigh* Reading this review has reminded me how in love I am with this series. I am so excited for the third book. Fantastic review! I LOVED the Summer I Turned Pretty so I really need to read this book! Great review! I definitely agree with everything you said! This is one of my favorite series and I really can't wait for the last book to come out. 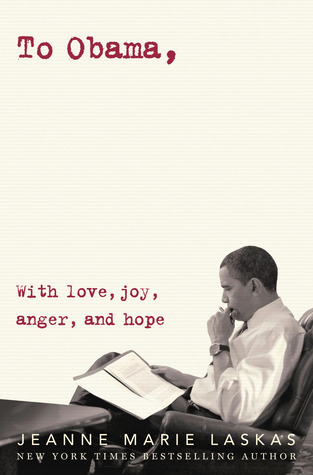 I think I need to buy all three of these books for summer 2011. I have been reading amazing reviews for these just about everywhere!